The 2010 Post Hunt at the Tropic/Herald/Post Hunt Archives! 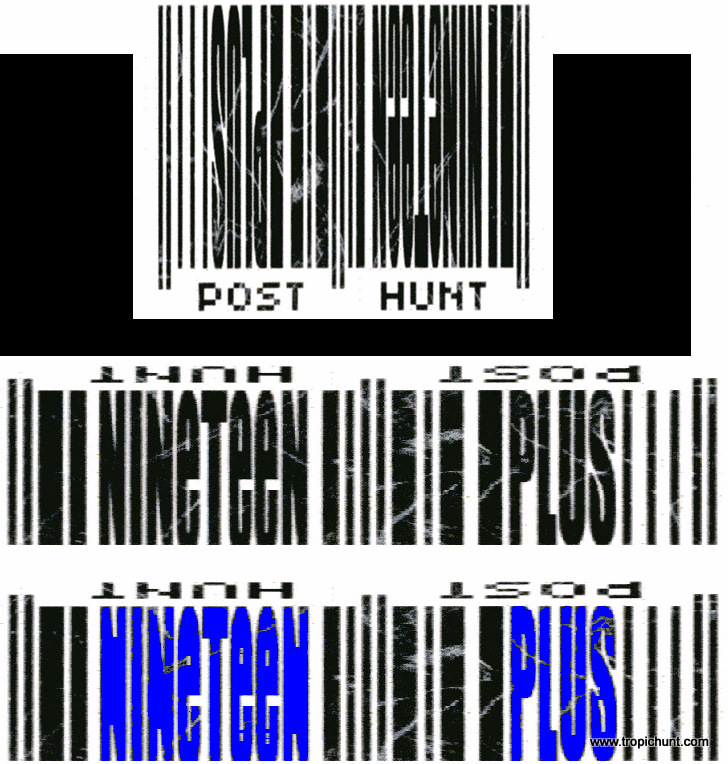 Your photo guide to the zaniness of The 2010 Post Hunt! If Hunters knew what they needed to do with the two handouts, they got the answer like this.